St Augustine’s Priory is a superb example of a turn of the century, Arts and Crafts building, set in 13 acres of stunning grounds, including meadows, orchards and fields. The school boasts its own Chapel as well as numerous facilities, including a full-size, floodlit, newly resurfaced all-weather astro turf pitch. 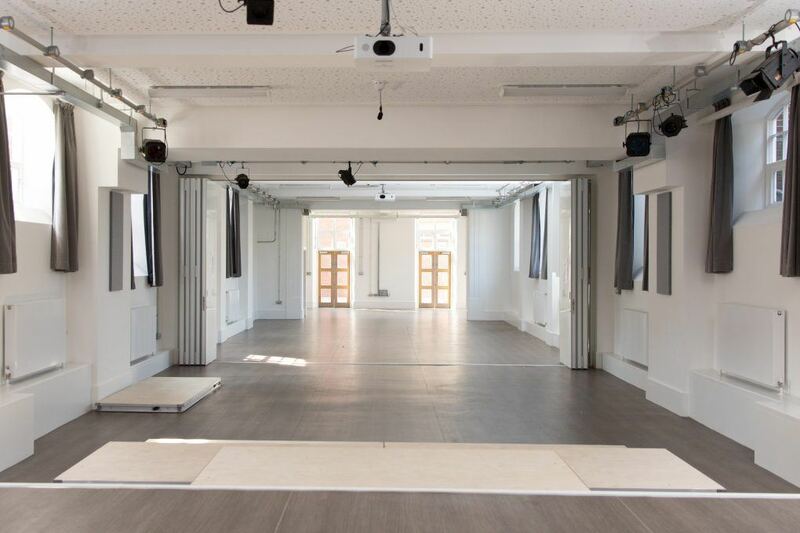 The grounds, school Hall, refectories, IT suites and classrooms are available to let outside term-time and at weekends for hospitality or corporate events, parties, film shoots or similar requirements. Catering and marquees can be provided. We also hire out rooms for children’s parties after school and on Saturday mornings. The full-size, floodlit, all-weather astro-turf pitch is available for hire in the evenings, at weekends and in the holidays.